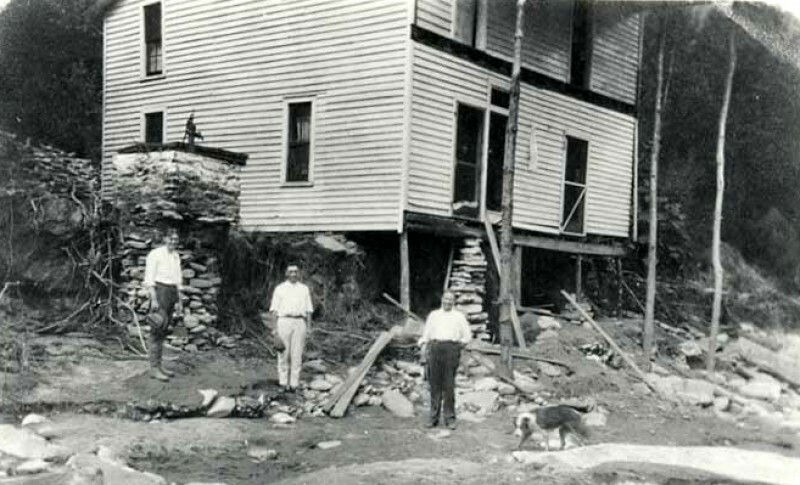 One hundred years ago, Western North Carolina was hit by the worst flood in its history, the Great Flood of 1916. 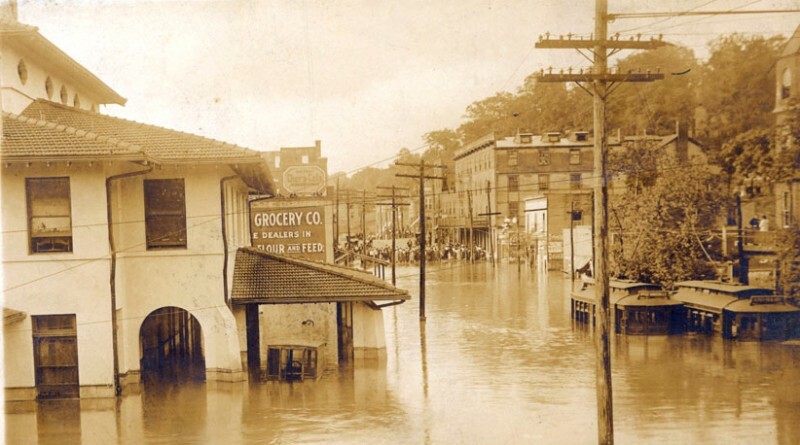 As a result of the tail end of two hurricanes within days of each other, hundreds of mudslides caused catastrophic damage and loss of life, the Swannanoa River was a mile wide and the French Broad River was 17 feet above flood stage. 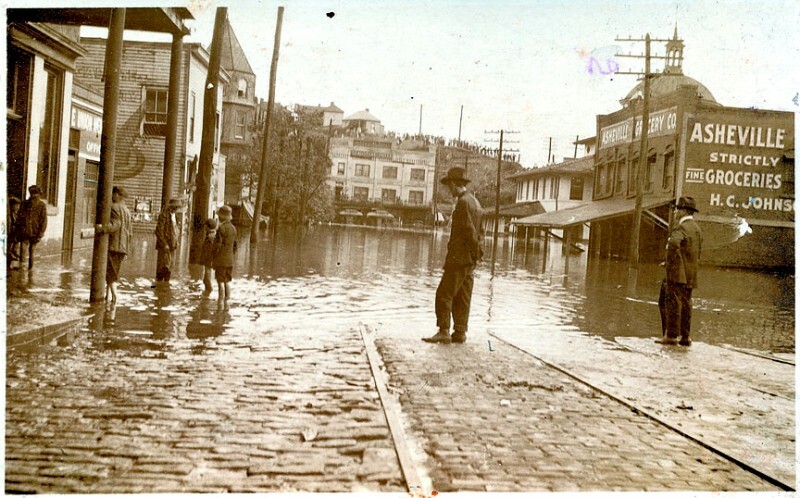 But the Great Flood is more than a history lesson. Its also a cautionary tale of where we build our homes, how we live our lives and what we do to protect ourselves and the environment the next time nature raises its ugly head again in a flood prone area like Western North Carolina. Our new documentary film, COME HELL OR HIGH WATER, Remembering the Great Flood of 1916 by award-winning documentary filmmaker David Weintraub tells the story of that terrifying week in July when it seemed the world came crashing down as boulders and trees slid down the mountain, rivers became lakes, and homes were so much debris floating on the oceanic waves of the French Broad and Catawba Rivers. But history means nothing unless we can apply the lessons that the past teaches us and HELL focuses not only on what happened, but what song nature is singing to us when we build on the ridges of the Southern Appalachians. And finally, the mountaineers have a lesson for us as well. Living in concert with nature can not only better protect our lives but our environment as well.